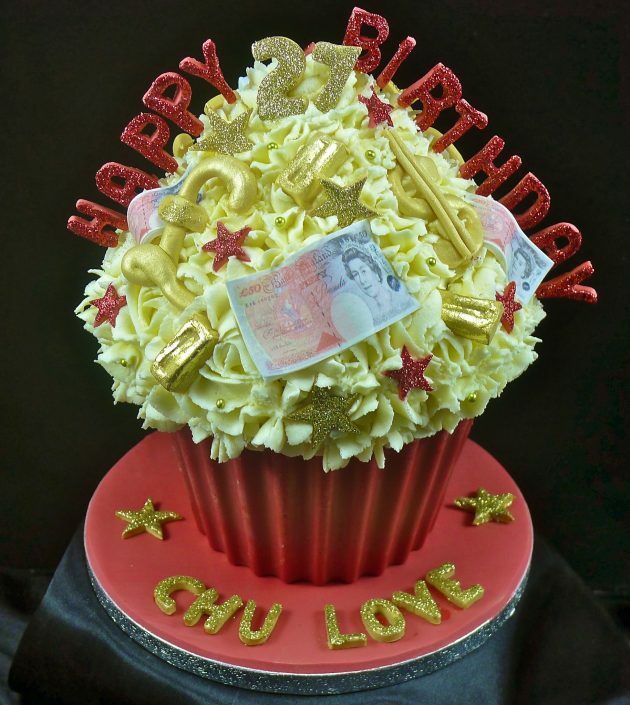 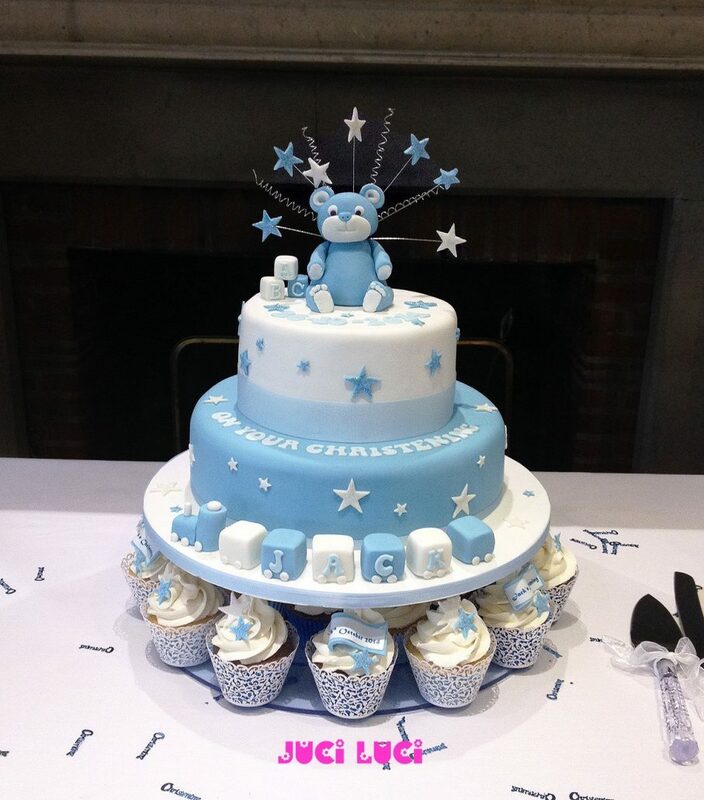 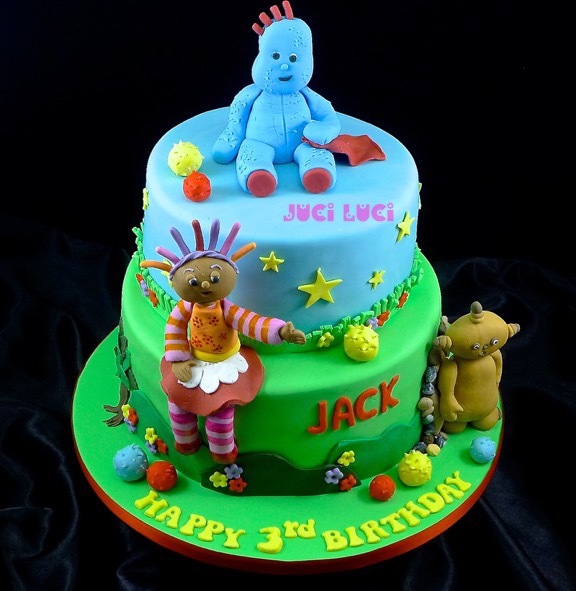 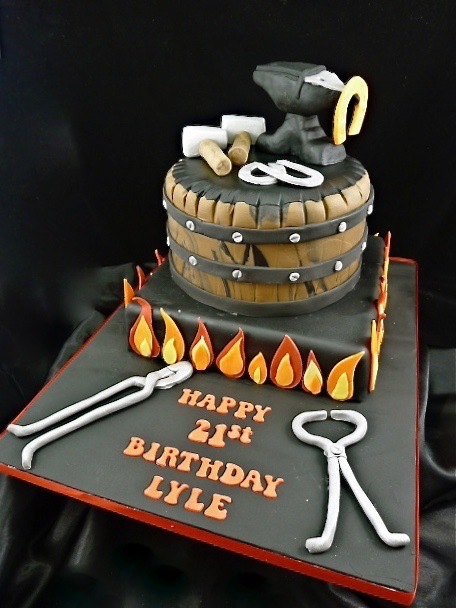 We love to make all sorts of cakes at The Juci Luci Cake Company- and certainly don’t limit ourselves to wedding cakes or corporate cupcakes… Indeed, we revel in the challenge of a big novelty cake! 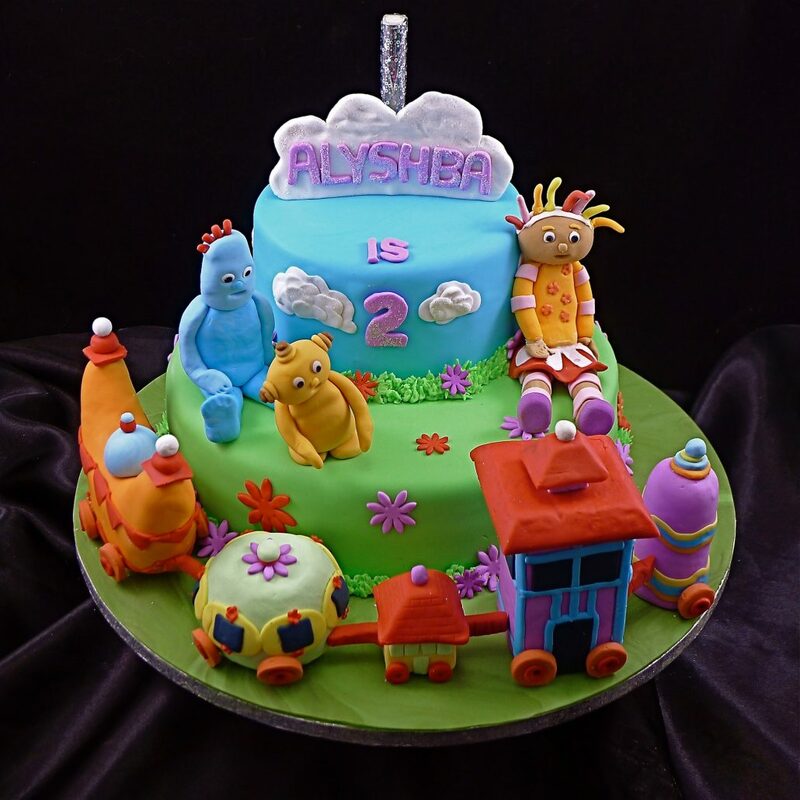 We make lots of cakes for Birthdays, Christenings, special landmark birthdays, anniversaries, graduation and retirement cakes. 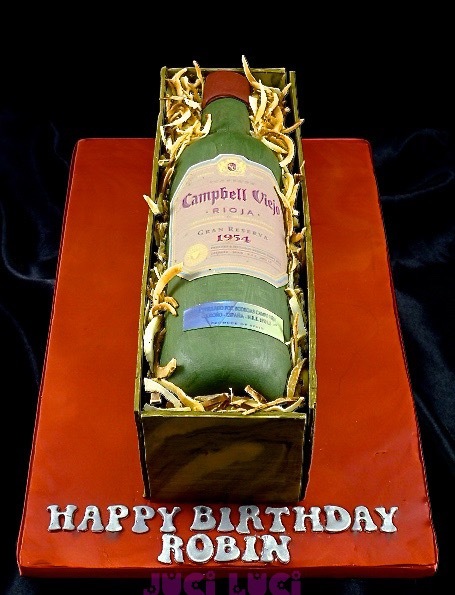 There simply isnt an event that a cake cant make even more memorable. 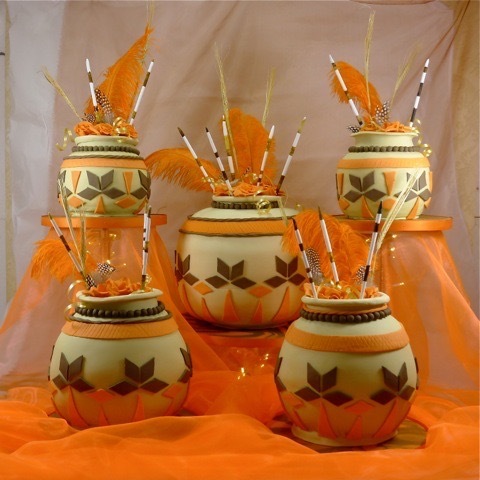 Our cakes set the scene, pick up the theme, and create a focal point and centre piece for your event. 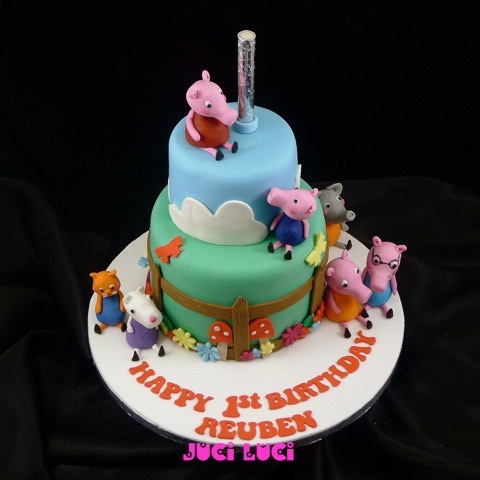 The trickier the design, and the bigger the cake, the price obviously increases, but the best thing is to contact us by email or give us a ring with your requirements, and we will make sure what’s in your head turns up on the cake stand! And quote you deliciously happy! 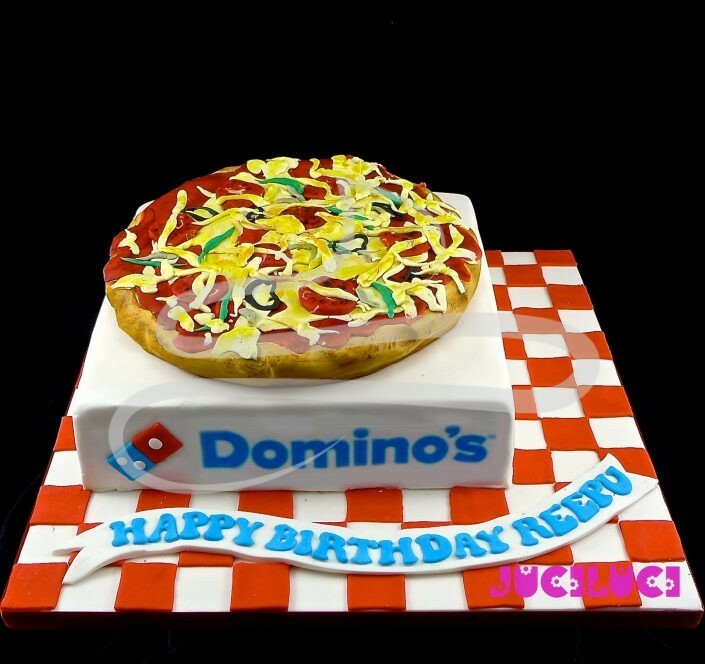 We only bake to order, so all big cakes need a week’s notice at the very least. 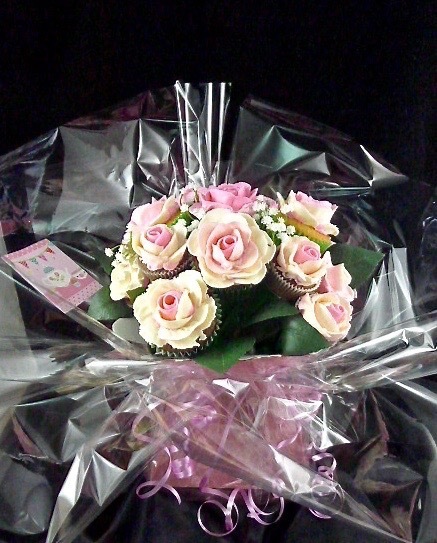 Lead time is generally 3-4 weeks. 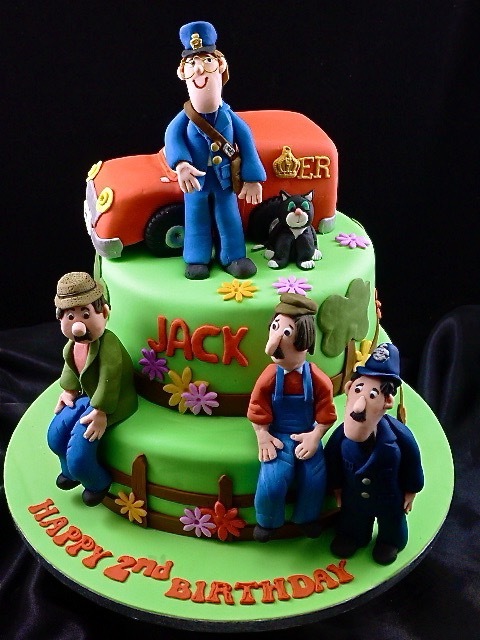 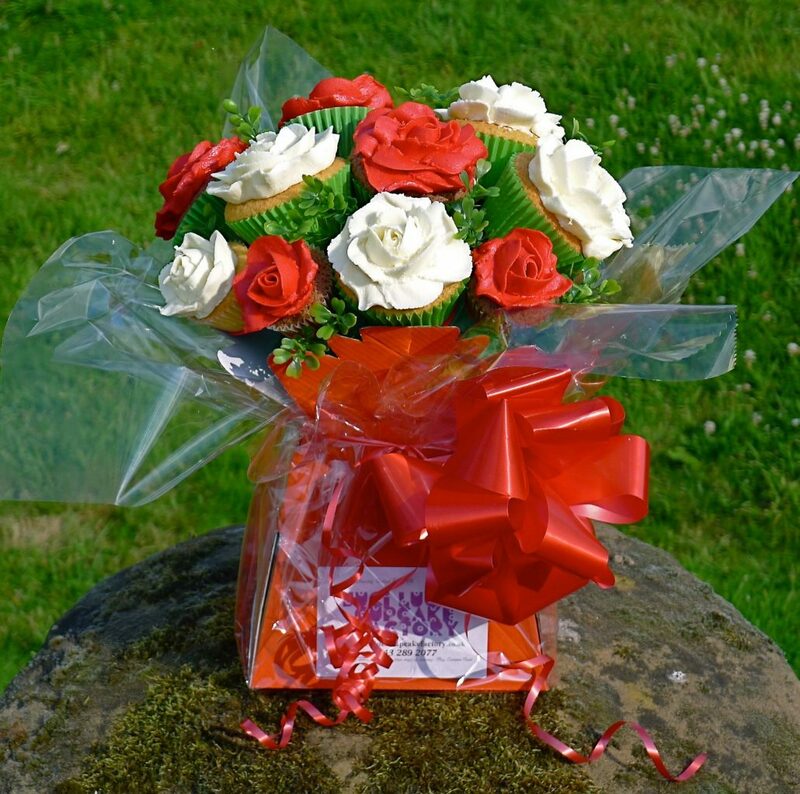 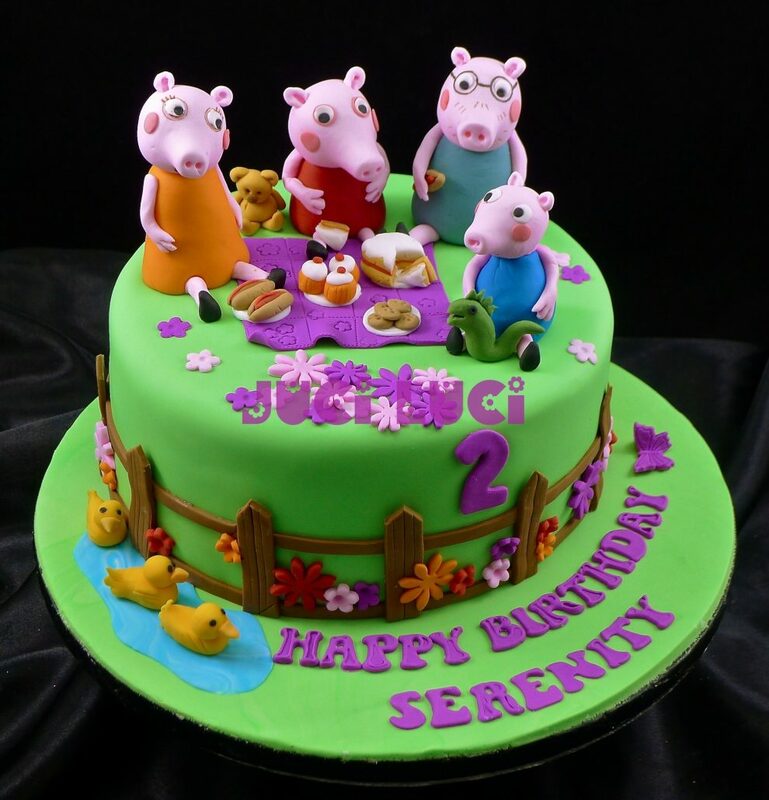 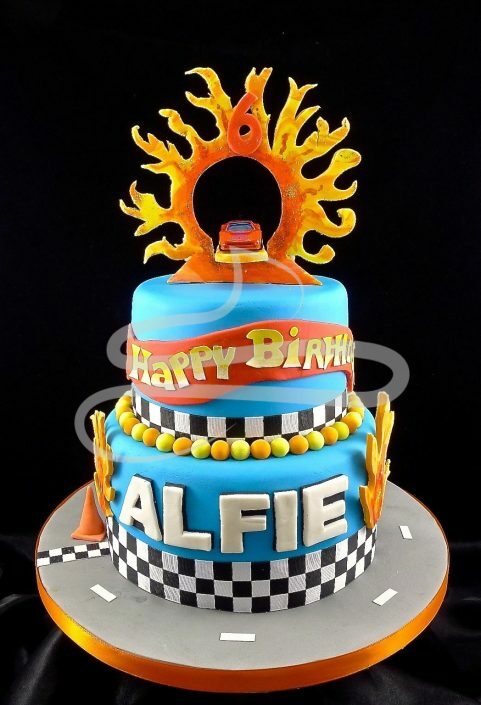 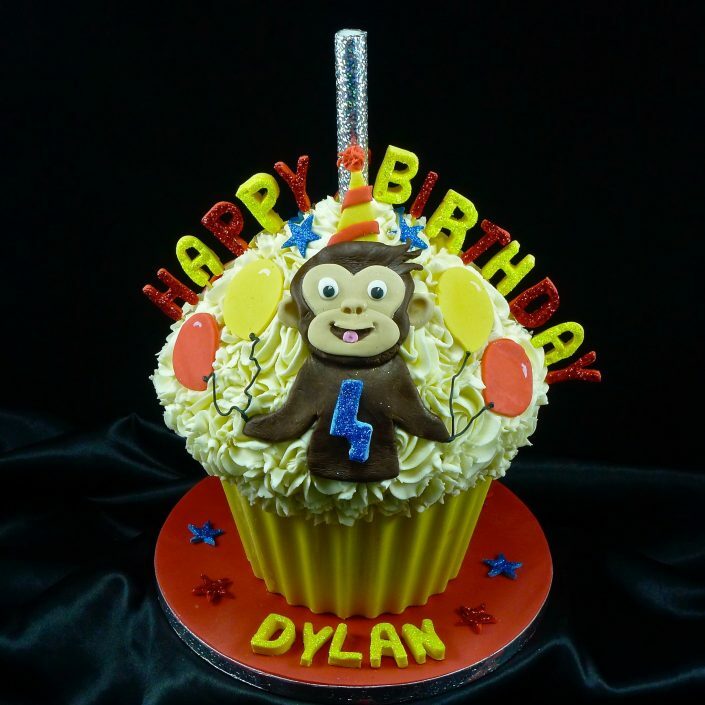 We can deliver a cake (or cakes) for all occasions. 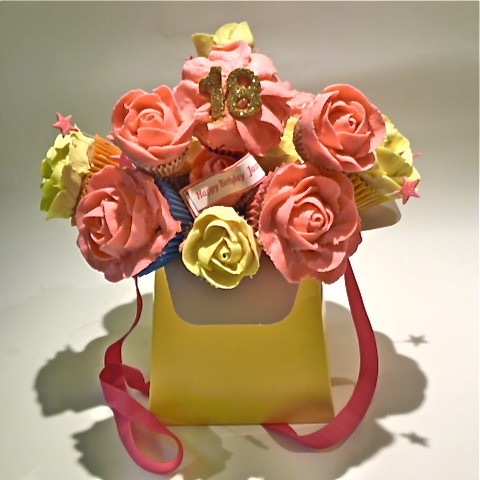 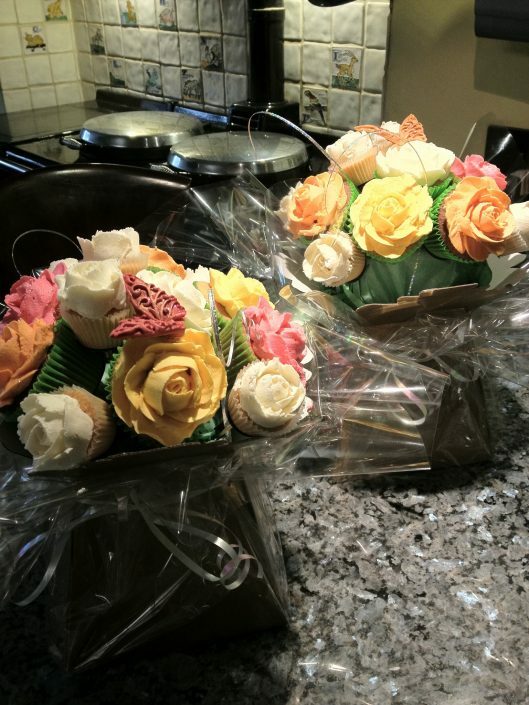 What a lovely gift a box of bespoke cupcakes makes! 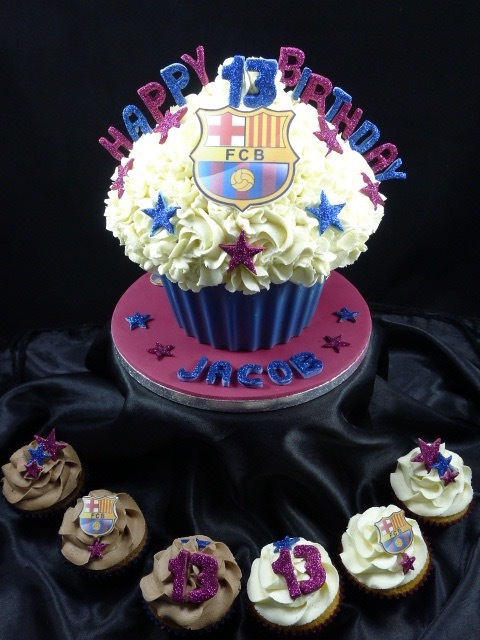 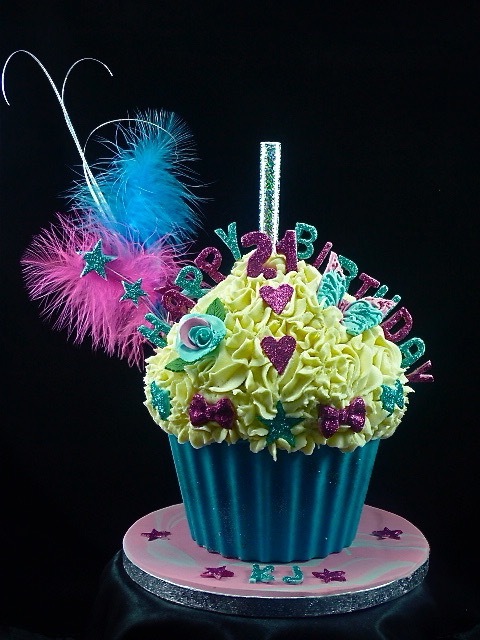 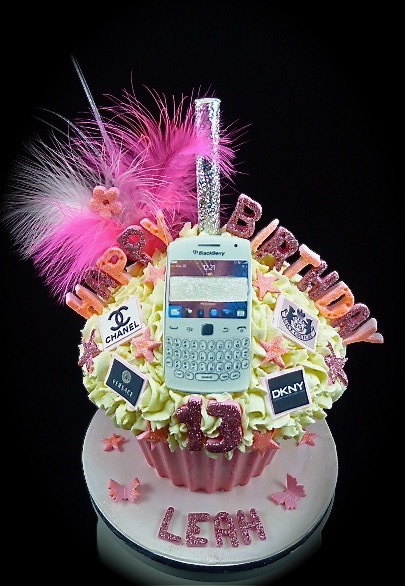 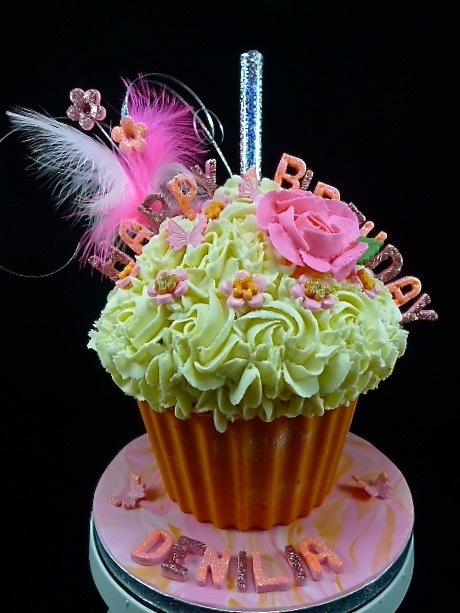 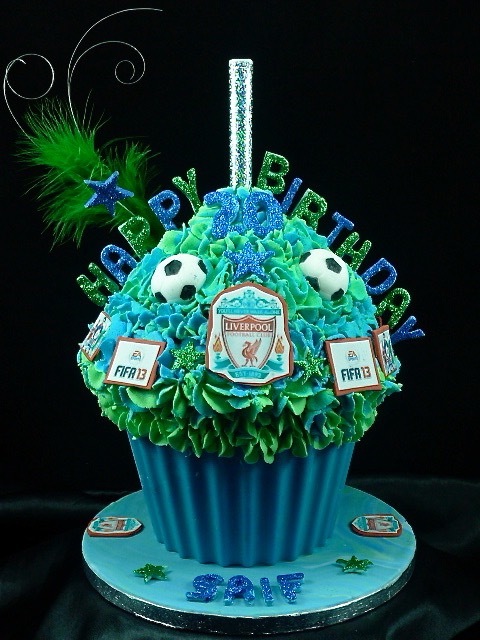 Alternatively, a tower of cupcakes, with or without a top-cake, looks fantastic at a party or celebration. 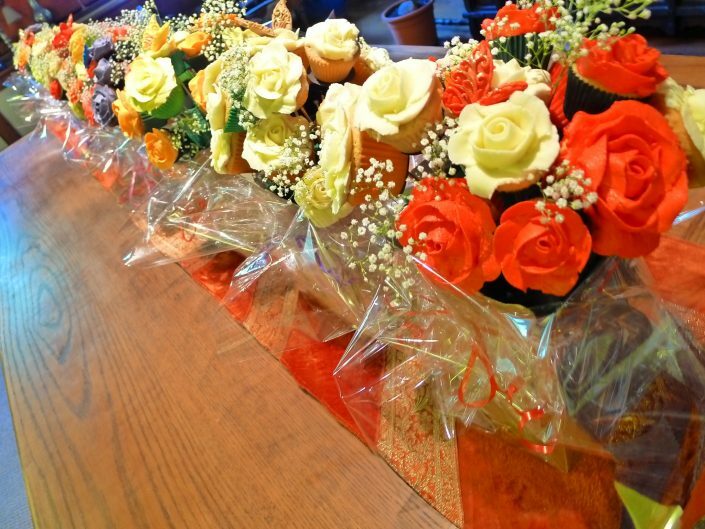 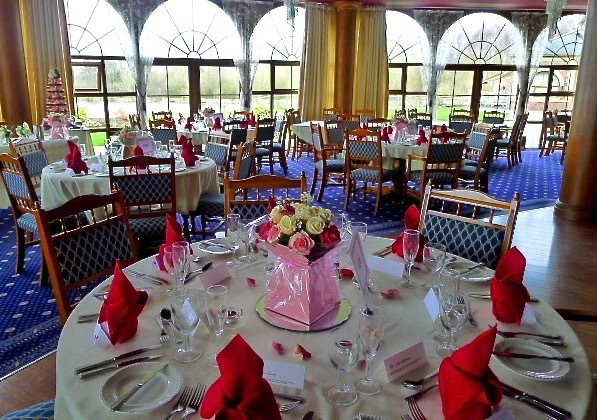 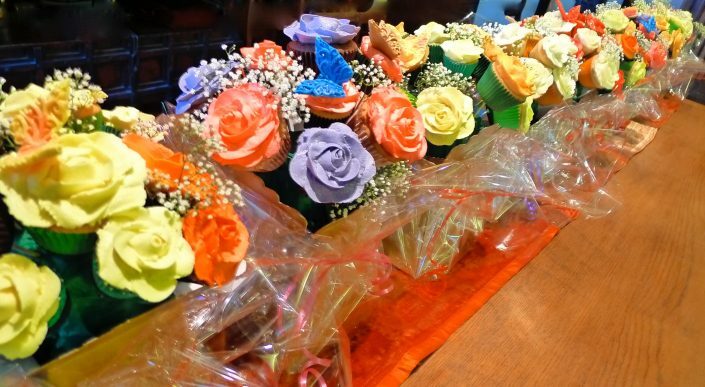 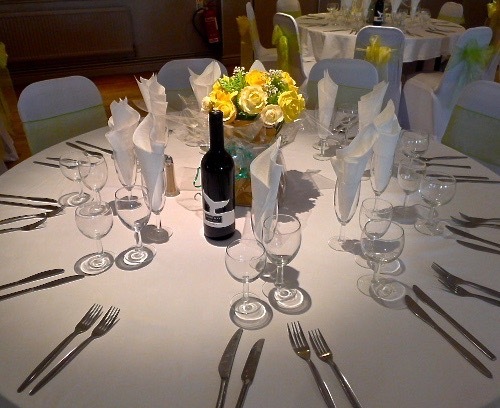 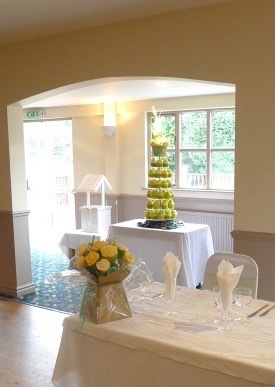 With the design and colour theme carefully chosen by you, we can tie in with your occasion perfectly. 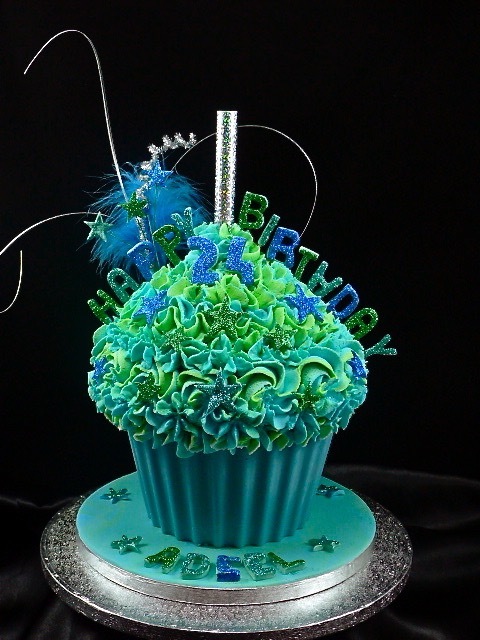 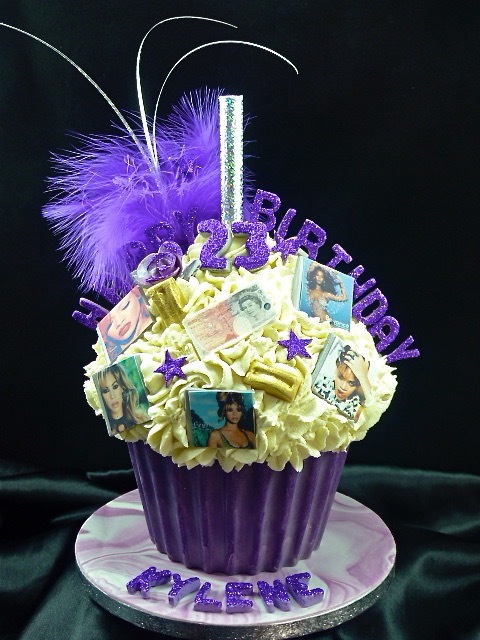 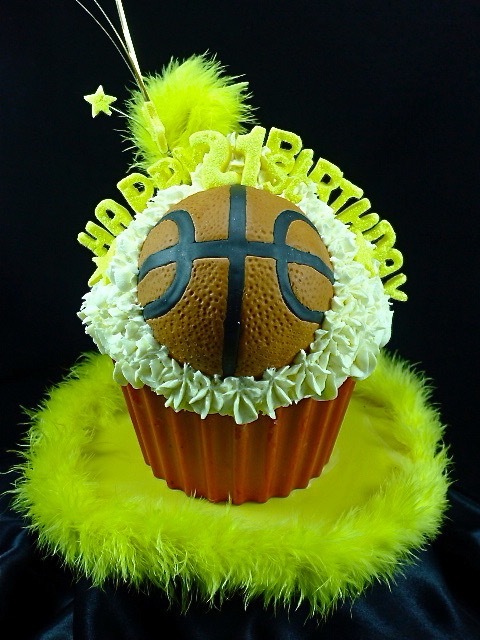 Cupcakes can compliment a big cake too. 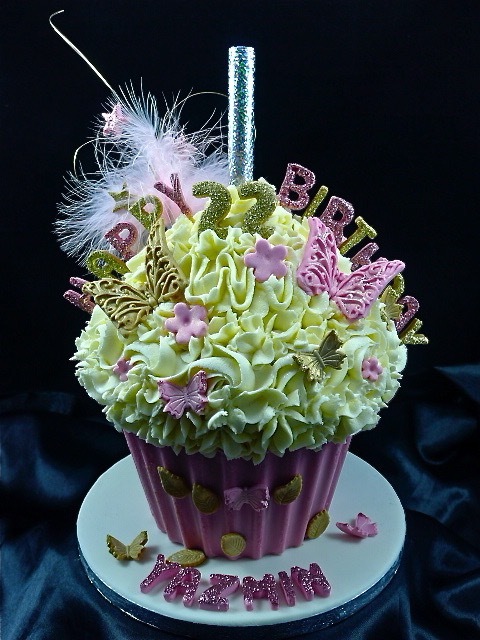 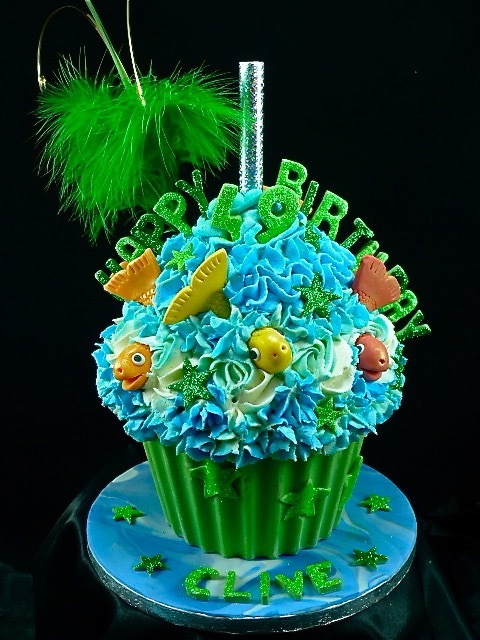 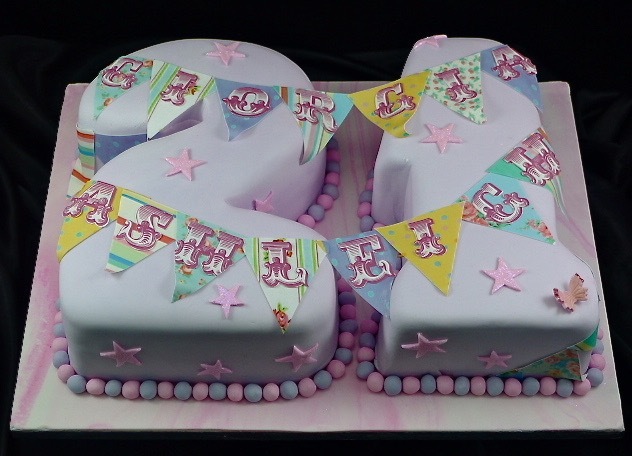 A large cake flanked by two cupcake towers looks really striking. 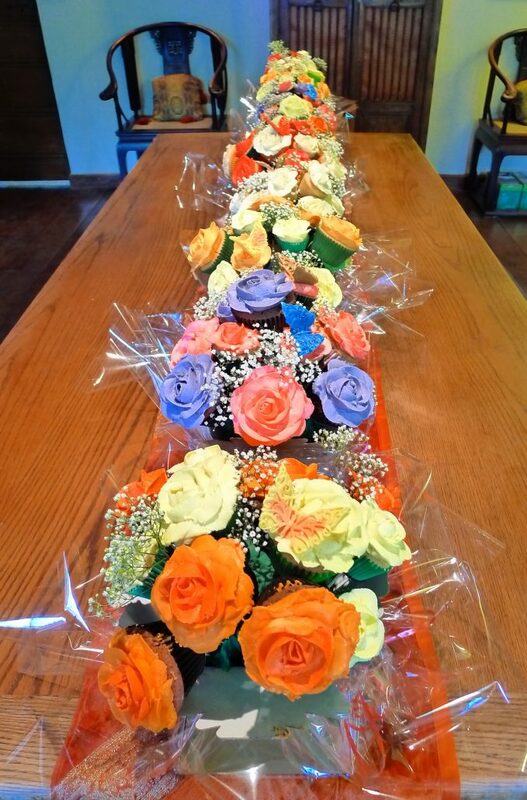 As do multiple towers of cupcakes.